Businesses: Too much on energy bills? 29 Jan Businesses: Too much on energy bills? Too much on energy bills? Is your business spending too much on energy bills? The short answer for it is yes. But don’t worry, because we are able to monitor your energy usage and provide invoice validation so that you know where you can save. 3.9 million businesses across the UK are spending more than they need to on their energy, equating to three quarters of SMEs. It is a lot easier to save money and energy with the creation of new technologies, but companies are still losing out on up to £500 million a year by not checking their bills. According to Ofgem’s 2017 ‘State of the Energy Markets’ report, they found that on average, smaller UK businesses pay 50% more for electricity than very large consumers. Statistics show how small businesses use 25,000 kWh per year, with an average annual gas bill of £856. Medium businesses use 45,000 kWh per year and their average annual gas bill is around £1,424. Businesses seem to spend up to £1 of every £2 of their electricity bills outside working hours. Simple changes such as turning off computers at the end of the day could save a considerable amount. A single computer and monitor left on for 24 hours a day can cost a company £50 a year! As for billing errors, mistakes and estimates have cost UK energy customers a total of £102 million over the past year. 39% of these businesses could have made savings just by a flick of a switch. A recent survey by the Carbon Trust revealed how the Government-funded body was responsible for promoting energy efficiency in business. 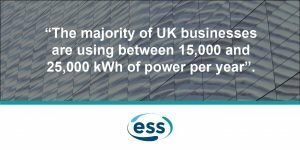 The UK business industry wastes more than £7 million a day due to poor measures in reducing gas and electricity usage when energy is no longer just a commodity that is there to be consumed. The report also states how energy bills have fallen since their peak in 2013 but are higher than they were 10 years ago. Lighting, heating, ventilation and air-conditioning (HVAC) are among the simple factors that are costing companies a small fortune. However, 17% of companies in the UK plan to generate a significant proportion of their own electricity within the next five years. A further 45% wanted to reduce their dependence on the grid by producing power on site. 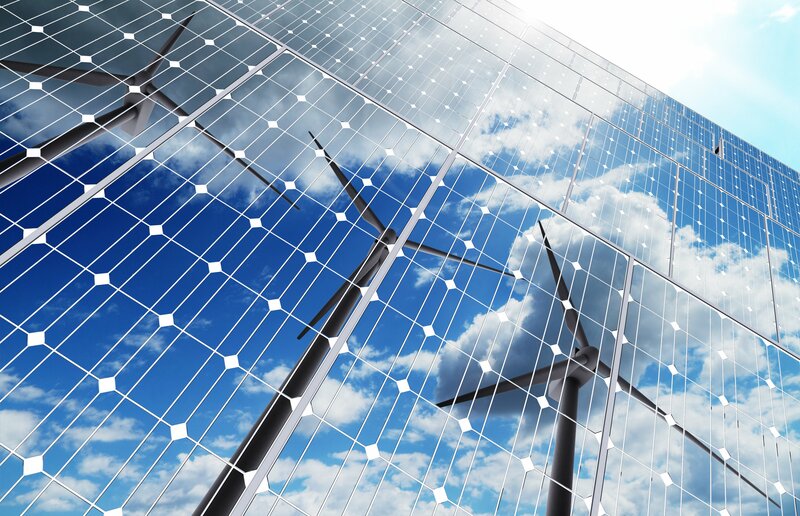 Our previous article regarding businesses procuring renewable energy can be found here. Switching to the cheapest tariff and save £100s: Switching could save around £300/year if you opt for a cheaper tariff. Give meter readings: Provide your supplier with regular meter readings and it will give you a more accurate bill. You may currently just be paying for estimates. Smart meters: Send meter readings to your supplier automatically, making your bills more accurate. Unused energy can be sold back to The National Grid so if you feel that your business is paying too much for your energy, please contact us.